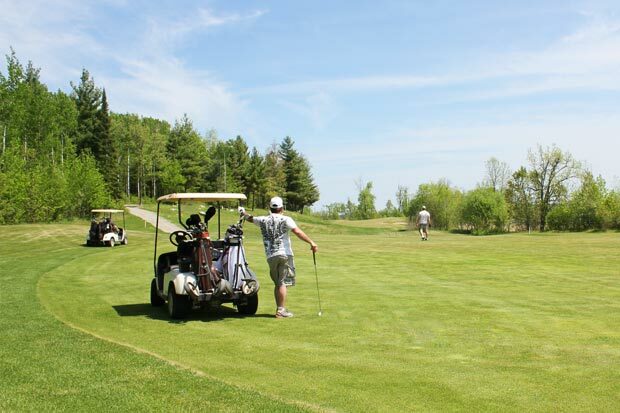 Our scenic, championship golf course, Heron Landing, is a unique Ontario golfing experience you won't want to miss. Ideal for all levels of golfers, and designed to help you improve your game, our picturesque 18 hole course will allow you to focus on your golf game and leave the distractions of life behind.Test your skills with our long fairways, multiple water hazards and strategically placed sand traps: you'll be eager to come back and play again! 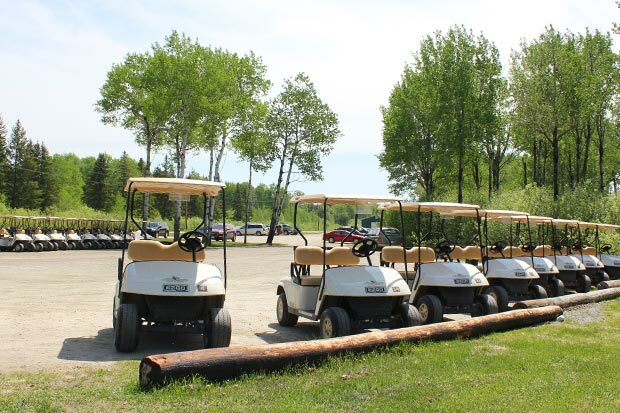 Heron Landing Golf Course offers an assortment of quality facilities. 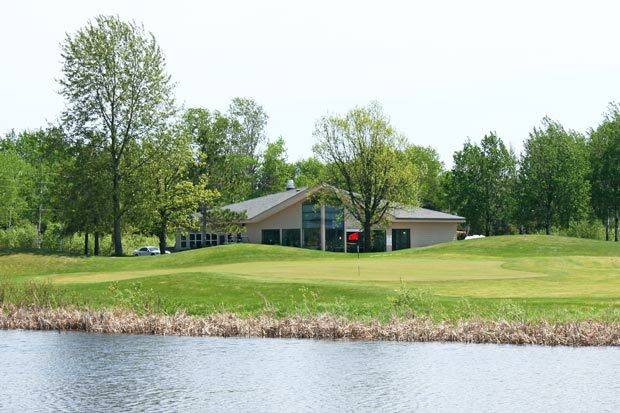 Browse the Pro Shop for the latest golf gear or grab a delicious bite at our restaurant before or after your great round of golf. Have to work late? Enjoy our driving range, where you can sharpen your skills or take a lesson from one of our golf professionals. Our friendly staff is committed to providing you with customer service that will make your Sunset Country golf visit memorable. We offer several golf lesson and membership packages to provide you the best value. We encourage you to request a tour of our facility, and welcome any questions you may have. Contact our Pro Shop for all the details and benefits to our golf lessons and memberships. You'll love Sunset Country golf at Heron Landing!